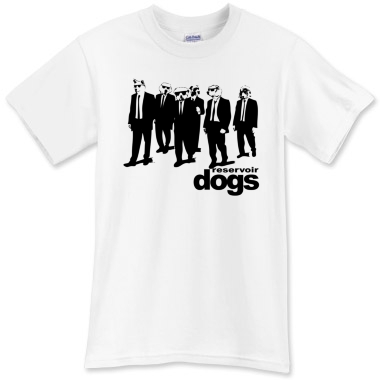 See, it's Reservoir Dogs but...THEY ARE ACTUALLY DOGS! 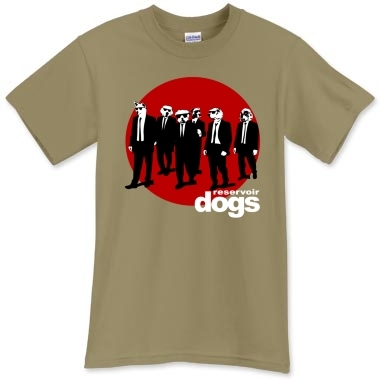 Winning LOLZ! 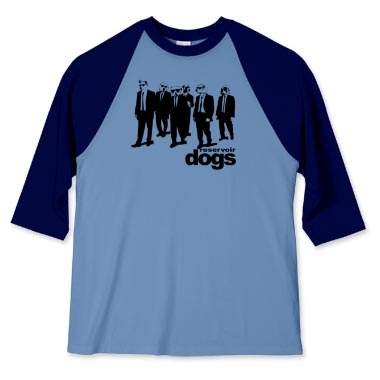 Our Reservior Dogs Shirts feature a great parody design for movie lovers. 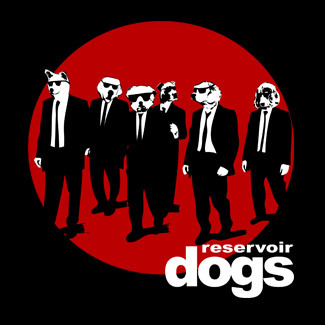 Reservoir Dogs is one of our all time favorite movies by Quentin Tarantino and to baske in our sick affection of the film we designed a shirt that is both a memorial to the work as well as a funny t-shirt desigin. 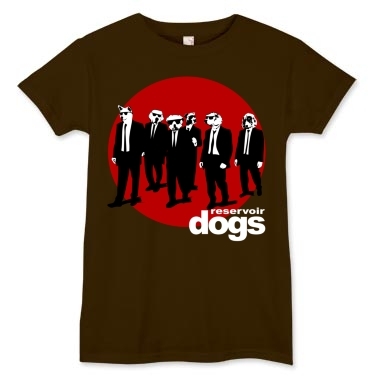 We have these rare Reservior Dogs shirts available in two designs. 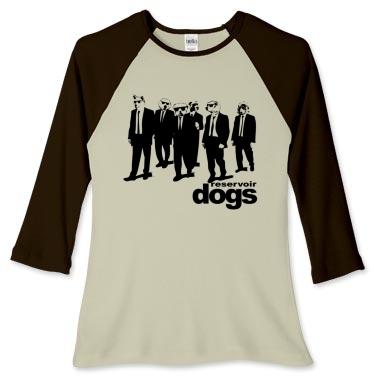 One has the blood red background and the other style of Reservoir Dogs Shirts features a cool black and white, colorless appeal. 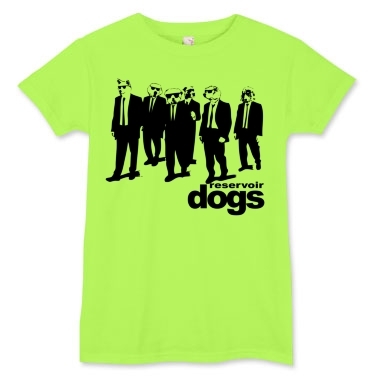 We have loads of Reservoir Dogs Shirts available in many different colors and sizes for men, women and kids too.